Friday, April 19 Prayer 9:00 – ending at 12:00 Noon. 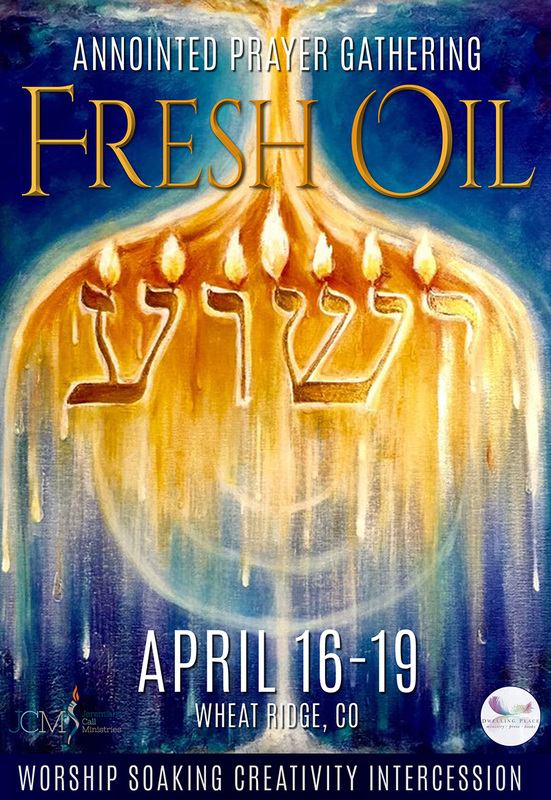 The FRESH OIL Gathering will be the only conference that Dwelling Place Ministry hosts this year. as we agree with Heaven and HIS agenda for our city, state, region, nation and Israel and nations of the earth. This Dream started it all…. When Dutch Sheets sent out this dream last January, I was so blessed by it, I carried a copy of it with me for several months. I read it to anyone that would listen and we would pray in agreement with its message. When Clay Nash visited us in May he brought up this dream – I was shocked that it was he that had dreamed it! We are so blessed that Clay is already a Father in our house and will be coming to join us for this prayer gathering. We hope you’ll make plans to join us as well. and asked if he could come to come for a visit. When he arrived, he told me that the United States was about to receive a shipment of 1000 tankers of ancient Israeli olive oil. As the dream continued, the general signed an order for kingdom believers to re-anoint the United States for a New Era. Because of my family previously owning a crop dusting business, I knew where to go. ‘You get the crop dusters together, and we will give you all the oil you need to spray the entire United States!’ the general said. I became excited and awoke knowing that fresh oil is about to be released upon America! I understood that this dream also spoke of national security since prayer oil was to be released over the nation. Blind Spots that keep us from success. 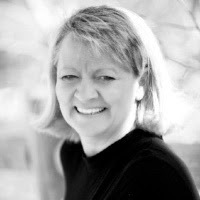 12:00 PRAYER LEADER: Nadine Young – Breaking Curses and Bringing Healing.